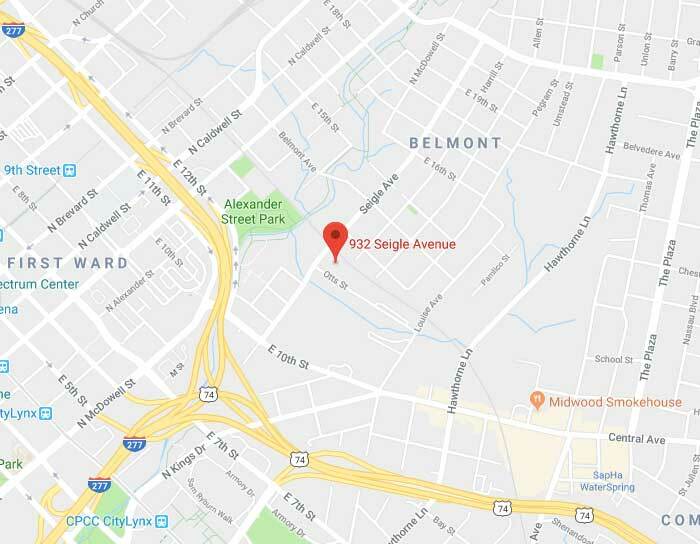 Story first appeared on Charlotte Agenda by Andrew Dunn on May 31, 2018. A new city project hopes to turn an old horse barn in the Belmont neighborhood into an innovation lab that produces breakthroughs in recycling technology. Oh, and it’ll also have a coffee house and bar as well. The project is in collaboration with the city of Charlotte and UNC Charlotte. The City Council just approved $500,000 toward the renovation and is essentially donating the 36,000 feet of space for five years. This warehouse had been a facility for light vehicle maintenance. The circular economy is a term that means a way of using products that’s distinct from the linear path that consumer products generally take now — make, use, discard. 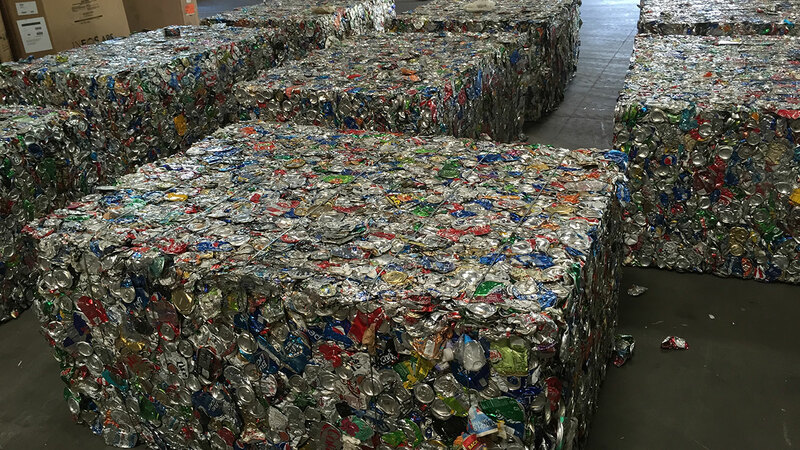 Instead, the circular economy is about recycling, re-using, maintaining and repurposing. In Charlotte, this will mean “exploring creative ways to keep resources in use for as long as possible, extract the maximum value from them while in use, and recover and regenerate products and materials from them at the end of each service life,” according to a request for qualifications from Envision Charlotte. Envision Charlotte will get a half-dozen offices, several conference rooms and a lounge, framed by a data wall exhibit. UNC Charlotte gets three offices, three classrooms and a maker lab. 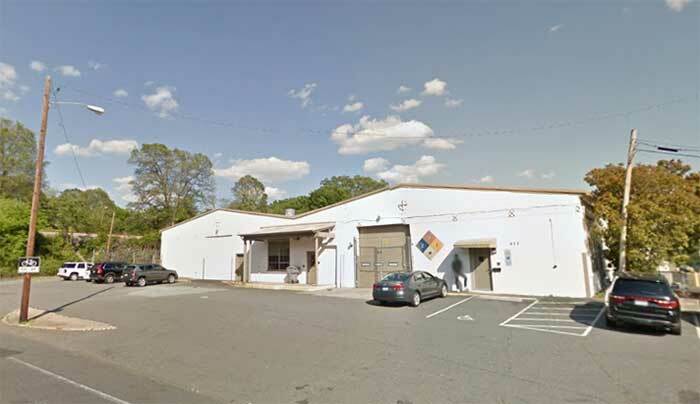 Four offices will be available for use by Envision Charlotte’s sponsors. Entrepreneurs in the cirular economy space will get office space, lab space and storage. Circular economy exhibits will include aquaponics and hydroponics labs. 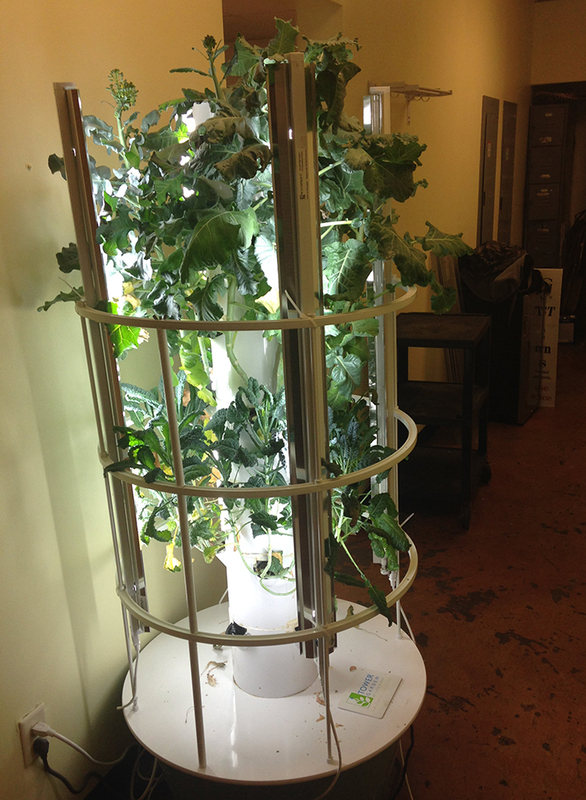 This is kale growing in a hydroponic tower at Green Brothers Juice in Bank of America Plaza. But to accomplish its goal of public awareness, the Innovation Barn also has grander ambitions to become a community gathering place. The idea is to get people in the door and share their ideas. Proposals are due at the end of this week, and Envision Charlotte expects to announce an architect by June 5.